5/3/13 Frightening Fashion Friday: Ahoy! 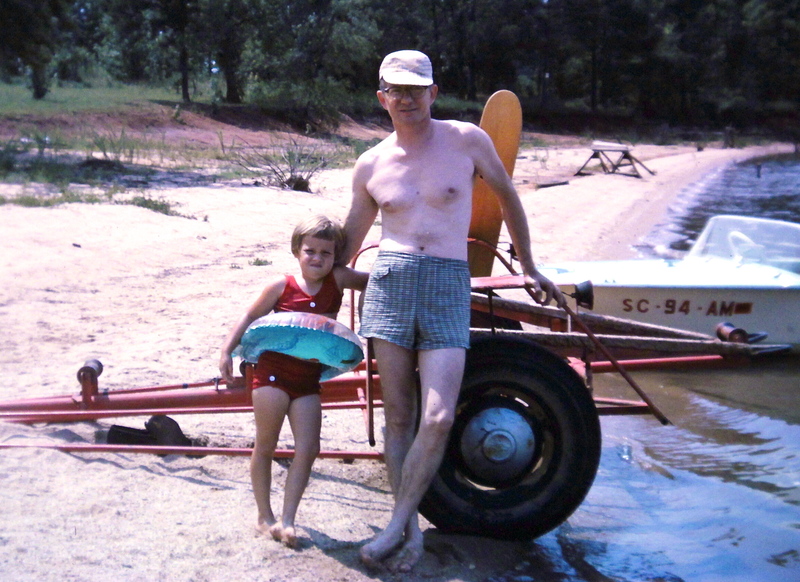 I’m not sure if I was simply ready to get into the water, or if I thought that the float was part of the outfit. Either way, I look pretty confident standing next to my great-uncle.